Construction of the retail core/shells for TD Bank, Island Creek Oyster Bar and Pressed Café as well as 80,000 SF of new office space at Building 700 and significant infrastructure improvements, completed at the end of 2016. Westwood, MA– Bridges at University Station will be the newest addition to the University Station project. 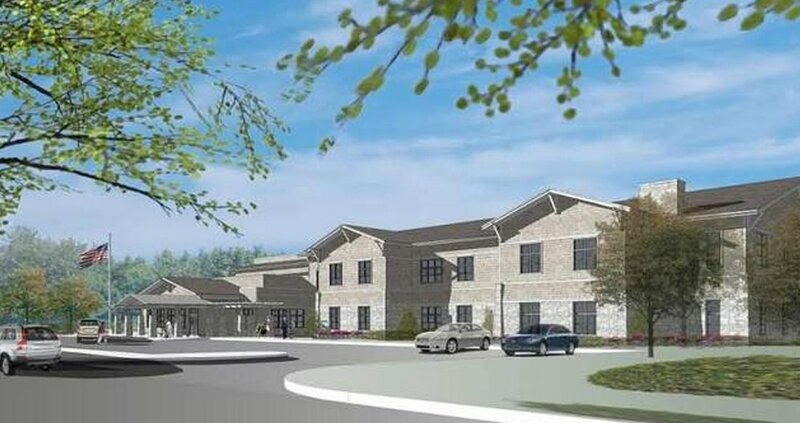 Developed as a joint venture between National Development and EPOCH Senior Living, Bridges at University Station is a 64-unit assisted living residence specializing in memory care. Construction is planned to begin in early 2014. In Westwood, the Bridges building will be two stories and divided into four households, each with 16 apartments, private secure gardens, dining areas and common areas including a library and several activity spaces. The architect for Bridges at University Station is CBT Architects. Cranshaw Construction is the general contractor. University Station is a mixed-use development of retail, residential, office and hotel uses adjacent to the Rte. 128 Amtrak and MBTA Station. Lead retail tenants include Wegman’s and Target. 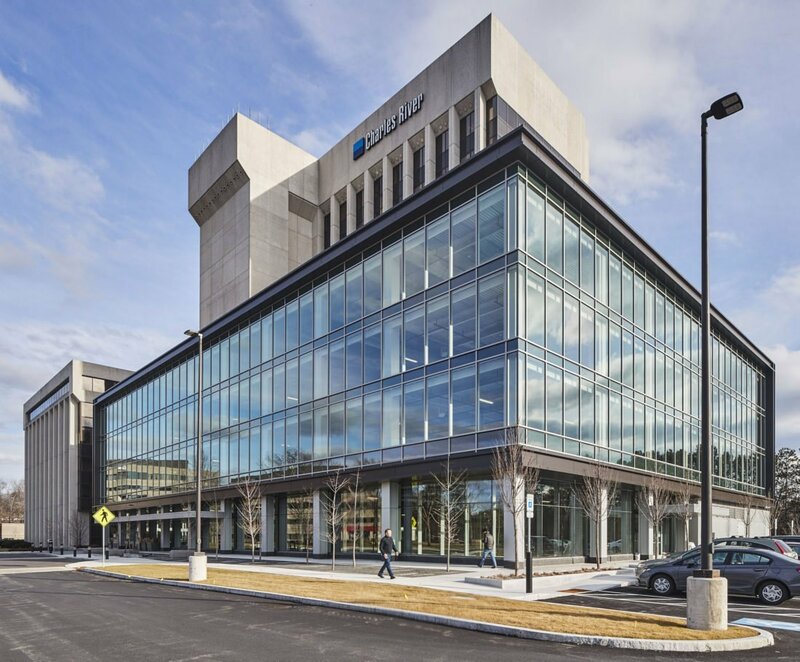 The project, which received approval from Westwood town meeting, is a venture of New England Development, Eastern Real Estate LLC, National Development, Charles River Realty Investors, and Clarion Partners. National Development and EPOCH Senior Living have together completed more than 40 senior communities, the majority of which are in eastern Mass. Bridges communities have been opened in Hingham and Westford with several others under development. Bridges offers those with Alzheimer’s disease, dementia and other memory challenges a lifestyle-focused assisted living community staffed by professionals who understand all stages of memory loss.